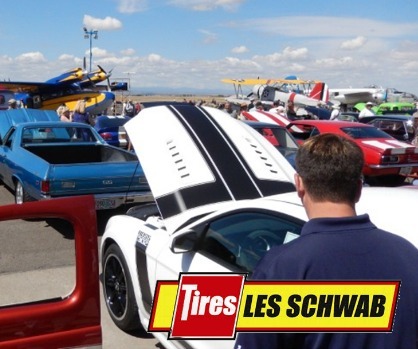 Join us for the Airshow of the Cascades/Les Schwab Car Show on Friday & Saturday. This premiere car show has been steadily growing over ​several years! This year we've added a Rat Rod class! For more information, visit our Car Show information page.